I was in heaven today, well.. a coffee heaven at the London Coffee Festival. 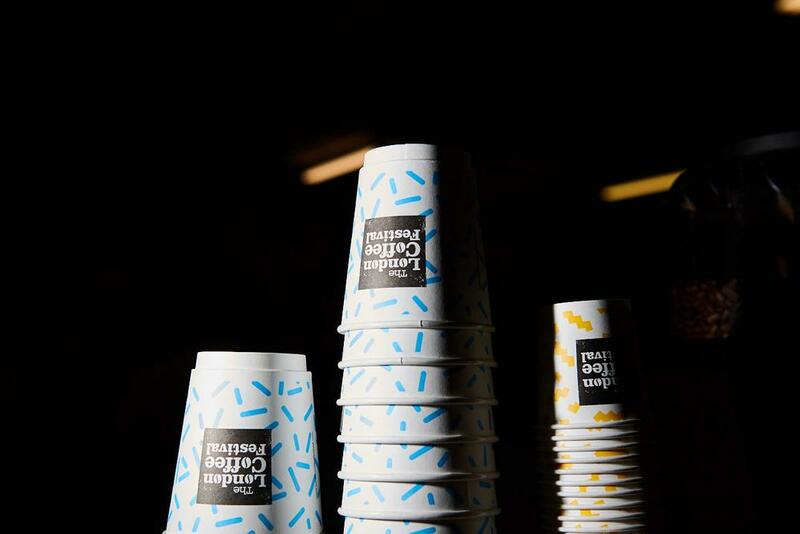 From cafes, roasters, machine makers, coffee spread to coffee scrubs, imagine anything involving coffee, you can probably find it at the festival. It was absolutely a paradise for coffee lover like myself. It was an early morning as I walked down from Shoreditch to the Old Truman Brewery where the festival was held and of course long queues were expected, but we were fortunate to be able to skip the line and ushered by the PR team whom was also kind enough to let my friend from Hong Kong in as well (thanks Sheeraz!). Once we were in, I'm sure it wasn't just us, anyone couldn't be a bit overwhelmed by the amount of energy and coffee buzzing was going on, live music blasting, coffee lovers mingling over their little cups of espresso, cafe owners trying to explain origin and notes of their beans, baristas busy brewing. 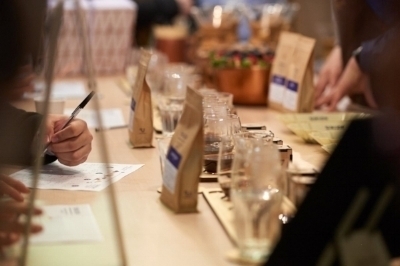 It could be overwhelming but there were a few roaster/brand/product that have definitely caught my eye.. I'd definitely say Union definitely did the best job creating buzz and catching attention (Instagram attention!) out of all the cafes and roasters at the festival. Each of us were given a rack of 4 filtered brew, each marked with an alphabet but in the wrong order in terms of flavor, we were then asked to taste them all and rearrange them. We gave it a go and of course we got it all wrong, but it was absolutely a great way to introduce their signature beans and getting to know in-depth knowledge of their flavour - chocolate/caramel from Guatemala, nuts/spice from Brazil, fruit from Panama and citrus/floral from Ethiopia. 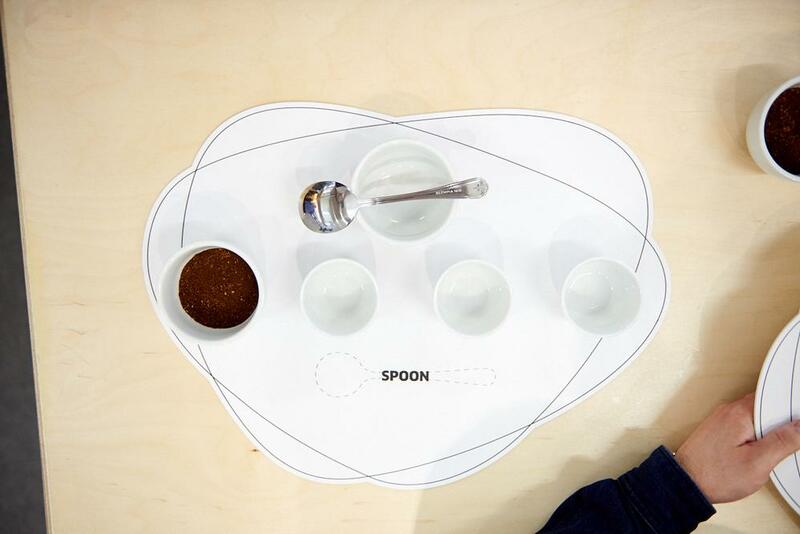 I really do appreciate Union's effort to create such a creative and fun challenge to get beginners intrigued about coffee, guiding them to learn more about how origin might differ the taste notes and profile of the coffee! Check out more about their roasts here. I feel like every time I pay a visit to Ozone - one of my favourite in London, I learn a little more about the art of coffee. This time, I was introduced to washed and natural coffee processing, two batches filter were made with washed and natural beans with the exact same origin, guests were then get to try how acidity changes according to the processing - with washed process, outer fruit of coffee cherry was removed, which makes the brew more acidic and better brewed as filter, whereas natural process allows cherries dried directly giving it a heavier and fruity flavors that best brewed as espresso. Now next time, you'd know what to order at Ozone! Coffee on toast? Yes please! We were sold on first bite - a very solid espresso flavor with a hint of chocolate and nutella (I mean??) in a creamy texture slathered on a piece of hot toast, it was nothing like we had before. At the booth, two counters were set asking tasters to press 'yes' or 'no', of course we showed our full support by pressing 'yes' and bought a jar. After doing a bit of research, apparently they were sold in Selfridges as well? Regardless, more people need to know more about this delightful goodness! This probably has nothing to do with coffee, but this has certainly caught my attention. Claimed to be the world's first coconut water soda, it has surprisingly a creamy texture, unlike many other soda. I personally wasn't a big fan of sparkling drinks, but it has certainly caught me at 'coconut water' and the super cult packaging! I'm intrigued to know more, stay tuned! It was definitely a bit too much coffee for the morning, but of course it's all worth it. Great thing about these festivals is that you get to meet so many cool people who are all passionate and enthusiastic about their product, coffee and the culture in general. 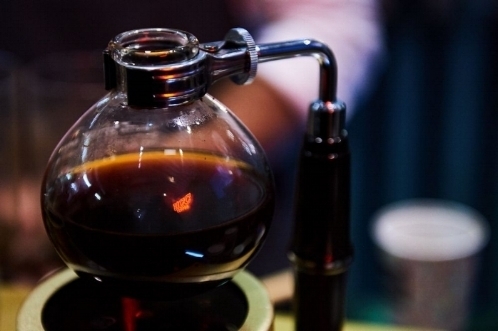 Coffee is definitely not just a drink to me, to them, it's almost like a common language, a philosophy, a way of life. Looking forward to next year's festival!